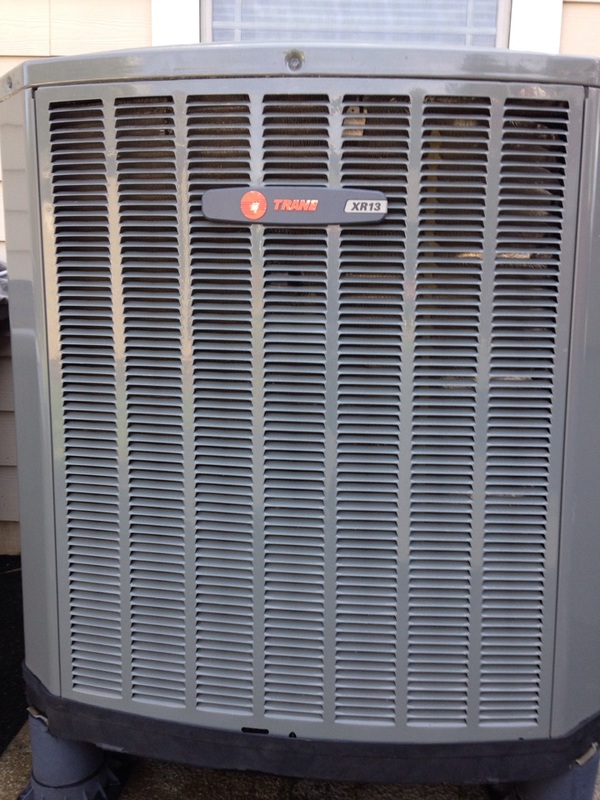 Trane gas furnace and heat pump maintenance. Repairing carrier units. Cleaned coils charged unit. 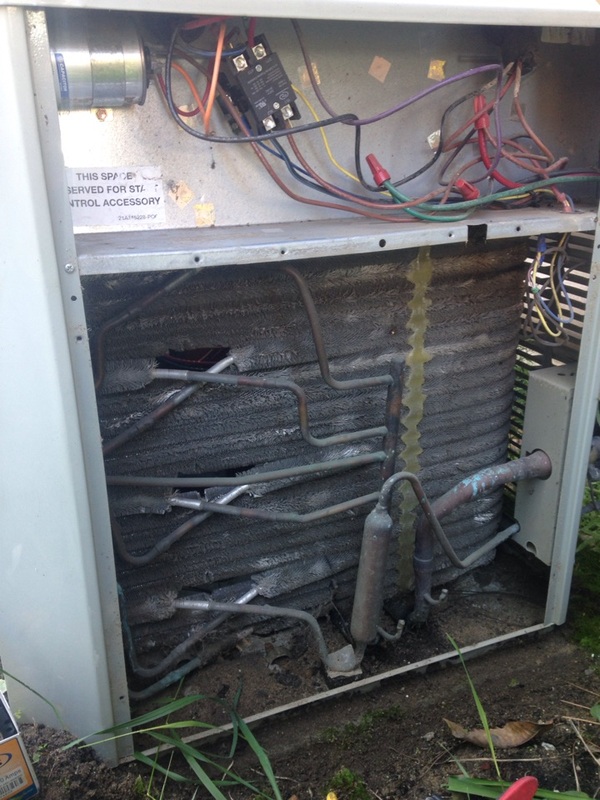 Checking carrier AC units. Cleaned coils charged back to normal operations. Adjusted airflow for correct CFM PER TON. Replaced a contactor on a Trane air conditioner, and doing a preventive maintenance on the air conditioner and furnace. 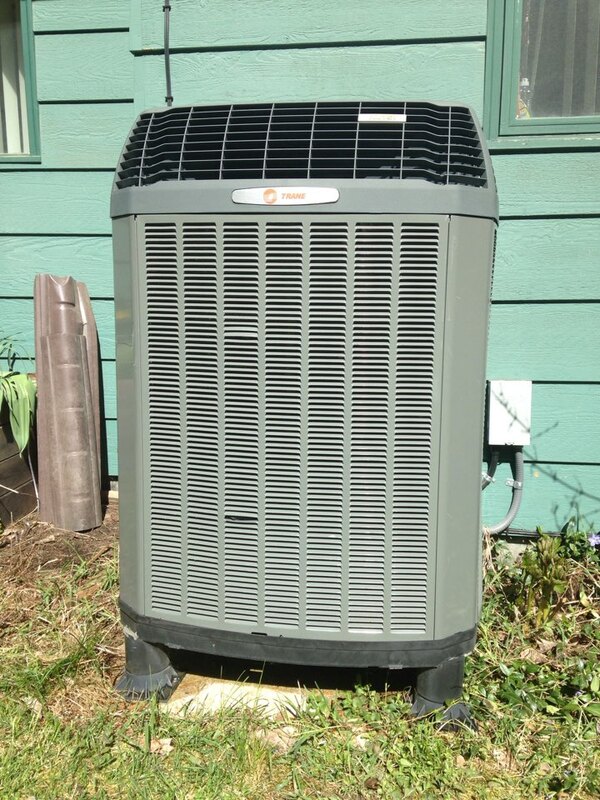 Preventive maintenance on a Trane heat pump, cooling position. 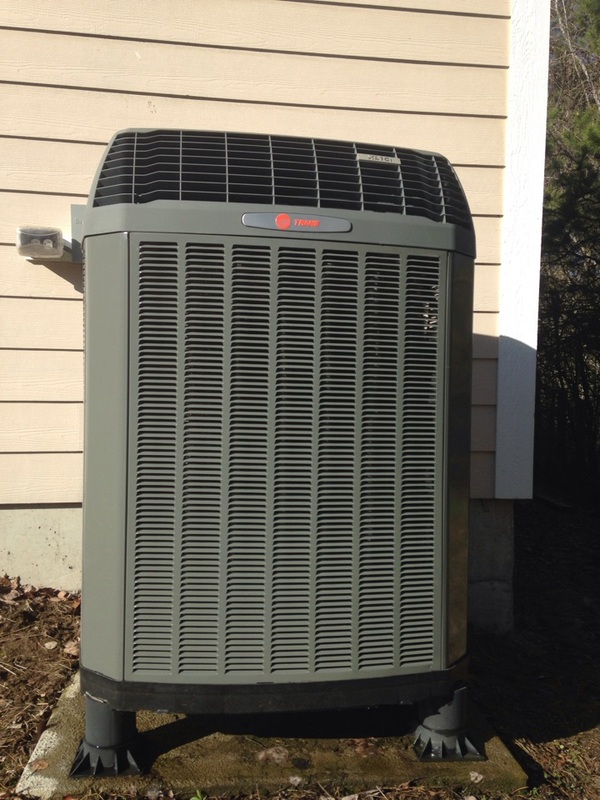 Preventive maintenance on a Trane heat pump, cooling side. 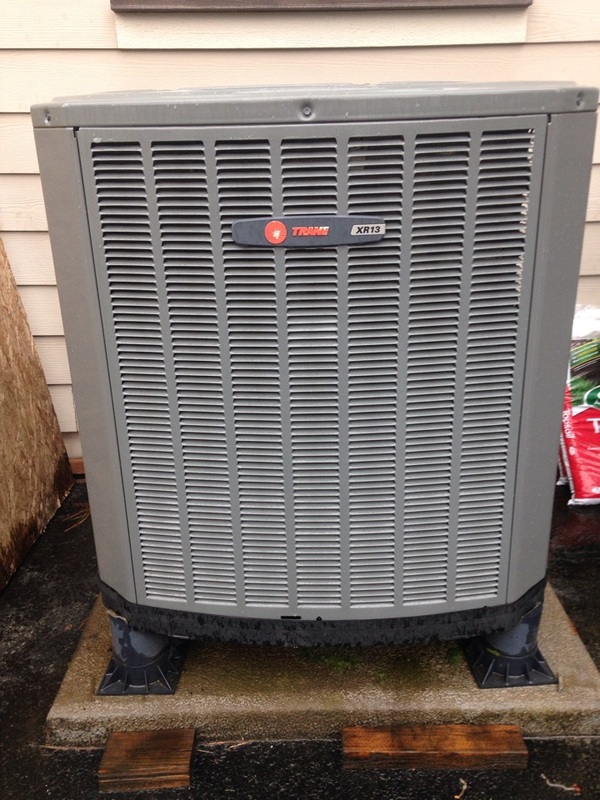 Preventive Maintenance on a Trane XL15i Heat Pump, Air Conditioner Mode. In Sagle, ID. We only hire top–notch electricians and HVAC professionals at ACI Northwest. 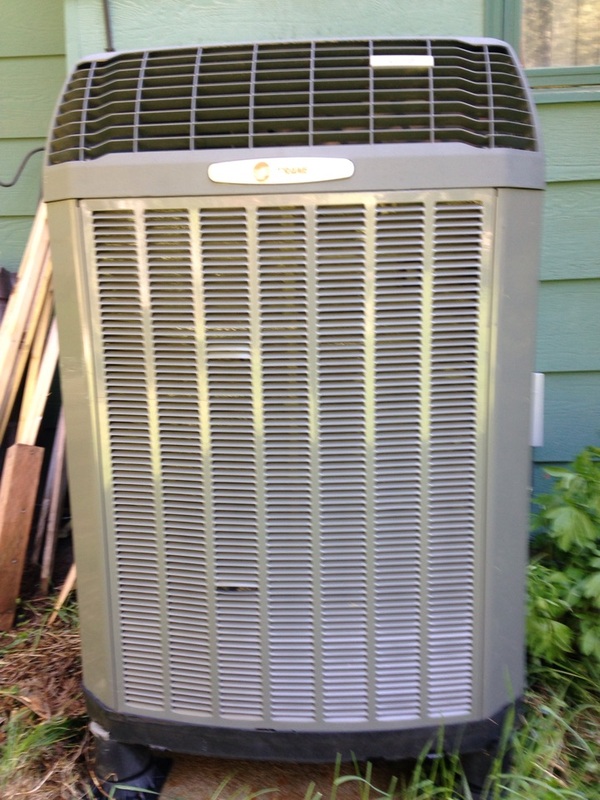 Give us a call next time you need to schedule an AC repair or other HVAC services in Sagle, ID. We are available 24 hours a day for your emergency needs as well! Schedule a service today. Ryan was right on time, performed the work professionally, took his time explaining things to me. ACI managed to fix a problem in one visit that another provider couldn't fix in 4 visits. Dan was on time and went about his work efficiently. So happy this time he brought my odd sized filter. I'm the past ACI didn't have it. Great service; always on time. Your techs always show up on time or call to give an expected arrival time. They are very carefull about puting on their booties and not letting our dogs escape thru an open door. 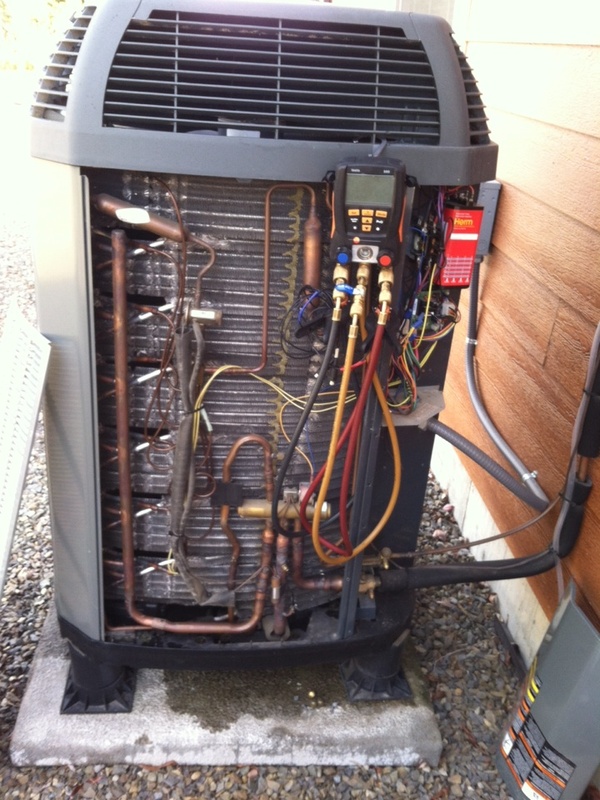 Performed heat pump maintenance. Performed maintenance on a Trane furnace and a Navien tankless water heater.